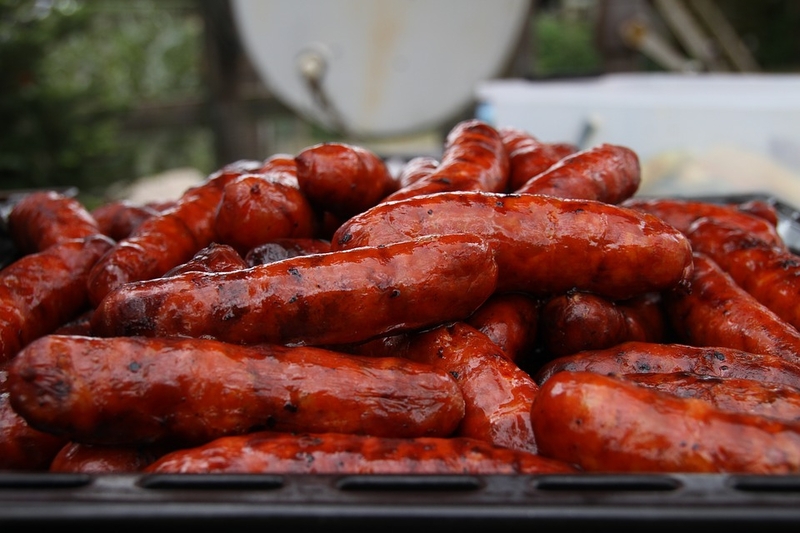 The rural town of Querença hosts a traditional chorizo sausage festival each year in honour of its local patron saint. São Luís is the town’s patron saint of animals, and the festival commemorates the age-old tradition by locals to offer gifts of homemade chorizos in exchange for the saint’s protection of their livestock. The event includes a procession, tastings of grilled sausages and plenty of musical entertainment. Querença is a charming village and this event that showcases the area's culture and traditions is well worth a visit.